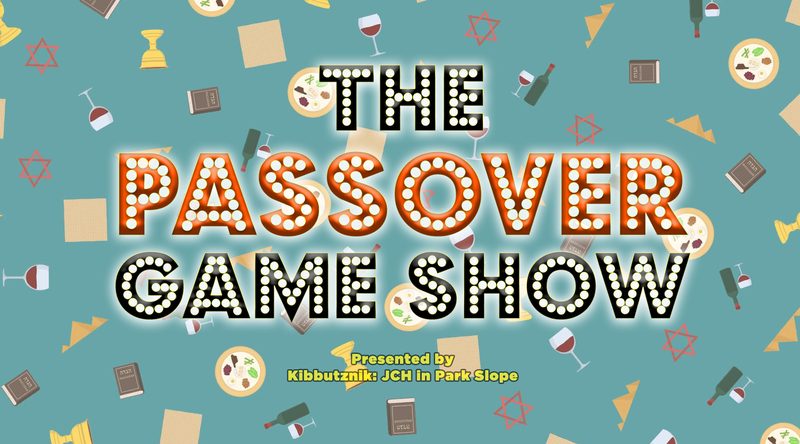 Join Kibbutznik as we celebrate the first Seder of Passover with an incredibly interactive Game Show for all ages! Take your family and compete in team styled games that tell the story of Passover! Enjoy a delicious and immersive Passover Seder experience with Zhenya Lopatnik. Please note the event is located at 688 Union Street, Brooklyn, NY 11215.